Regarding you comparison of Trump and other republicans to Hitler: As the founder of a prominent charity (rise against/stop hunger) who is actively associated with that organization on their current web pages, you should display better judgement than to engage in such offensive, hateful, politically motivated polemics. Although I’ve volunteered and contributed financially to rise against/stop hunger in the past, I’ll not do so again until or unless I come to understand that your point of view on this topic has been disavowed by charity leaders. Good day. Thank you for the comments, Tom. I retired from Rise Against Hunger at the end of 2015 (when it was still Stop Hunger Now). And although I certainly respect your viewpoint, as I reread the post I cannot see where I used offensive or hateful speech anywhere. 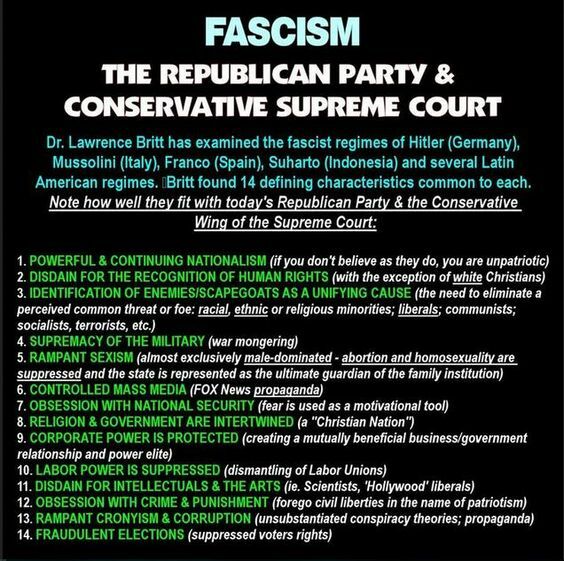 I am deeply concerned at the direction our nation is headed and so I shared a list of traits that define Fascism. I do not believe the sharing of information is either hateful or offensive. Again, thanks for taking the time to comment.